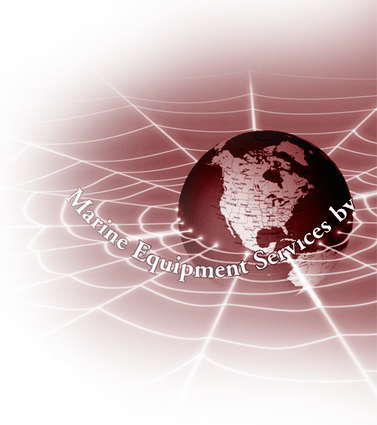 GENERAL PERFORMANCES The mooring hooks enable ship mooring lines to be secured safely and with a minimum of effort. All hooks are able to move both vertical and horizontal planes and each one is designed to be released independently from the other. Movements, including quick release, will not damage the berth or dolphin structure in any way. Adopting a two step activity to release the hooks is preventing accidental release. 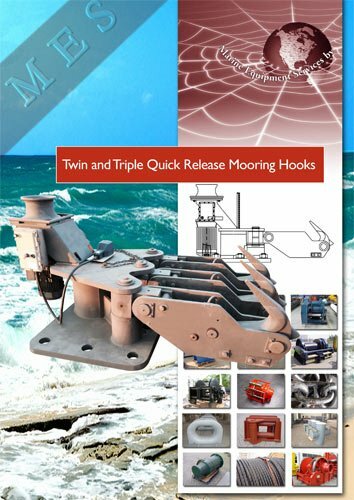 The quick release hooks are capable of releasing the mooring lines wheter slack or under full safe working load (SWL). Operation of the hooks is completely sprak free. Each hook member will be able to accept either wire of fibre mooring lines. Elastomeric shock absorbing impact blocks are installed to neutralise the energy imparted into the system at quick release.